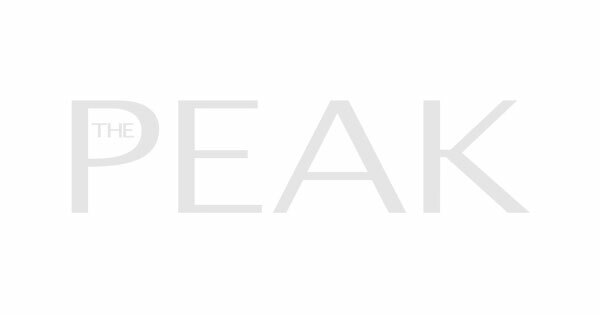 The summer season is the peak of holiday travel times. School’s out, the sun is high and days are long, giving you the perfect weather to absorb all there is to offer in a new location. 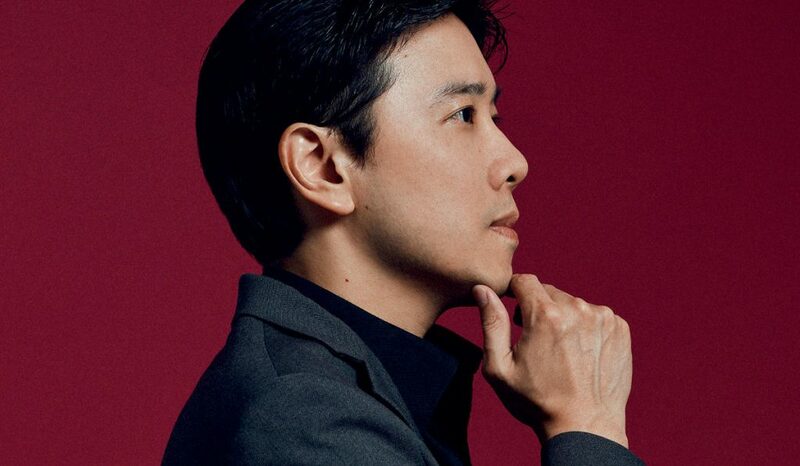 But summer also means large crowds and overpriced holiday packages to our favourite destinations, and no one can successfully squeeze in a relaxing siesta on the beach with a thousand other people around. As we approach the beginning of autumn in the northern hemisphere, here are three locations to visit in early fall that still feels like a summer getaway. 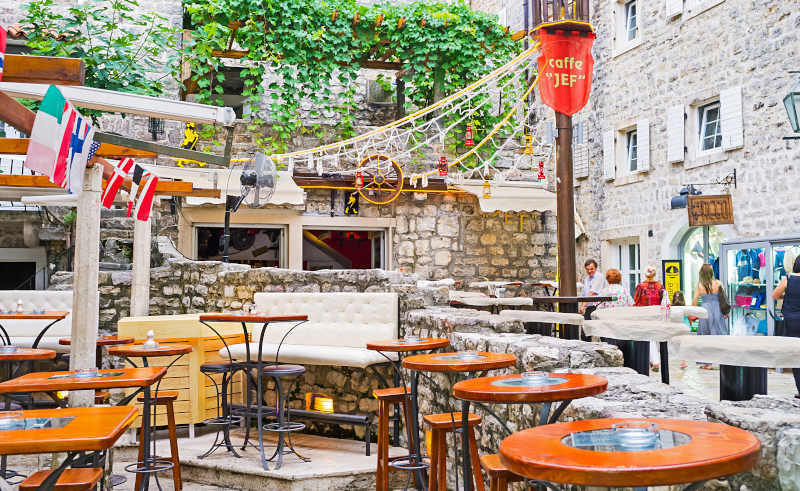 The Balkan country of Montenegro is not the first to come to mind when thinking of places to visit in Europe. But its picturesque mountains in the north and idyllic coastline might convince you to visit its shores on your next holiday. 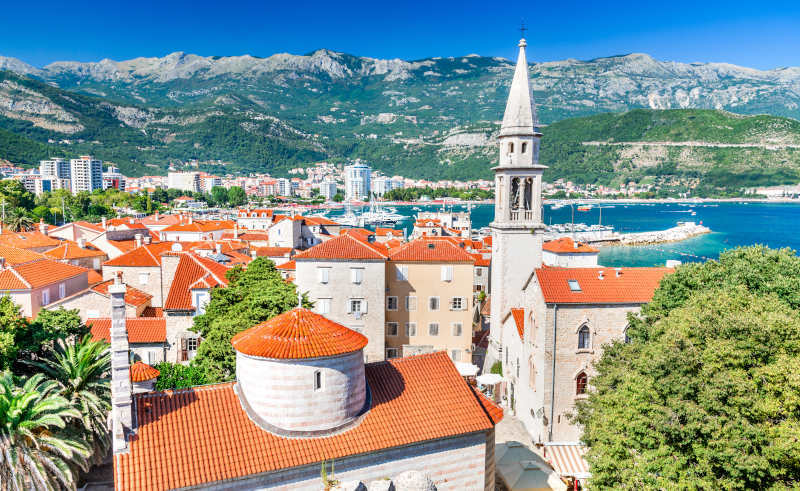 Bordered by Serbia, Croatia, Bosnia & Herzegovina and Albania, Montenegro is a small country of about 640,000 people that is located on the coast of the Adriatic Sea. The climate stays warm well into the month of October, meaning you will be able to enjoy the preserved natural beauty of the region, from the Accursed Mountains to the north as a backdrop, to the fairy tale-esque buildings that is characteristic of the country, even after the end of summer. 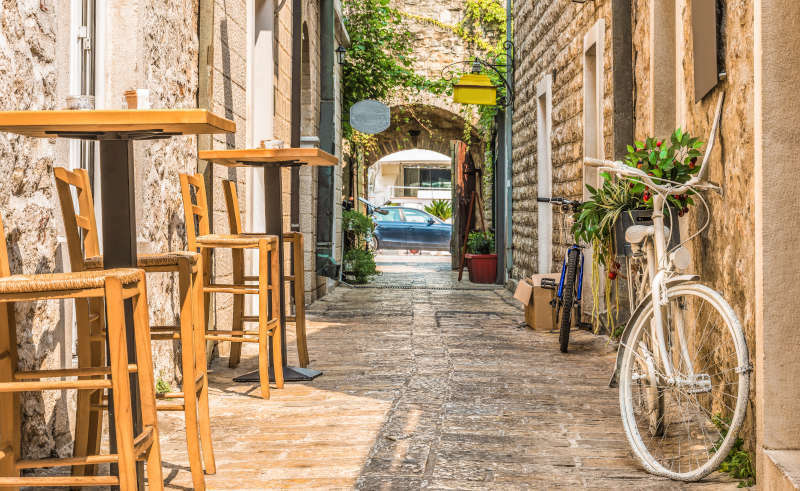 You’ll want to head to the coastal town of Budva, the Montenegrin tourist hot spot, for the beaches and nightlife. If privacy and quiet is more your style, the island town turned 5-star resort hotel of Sveti Stefan just off the coast of Budva (owned by the Aman Group) is where you should stay. 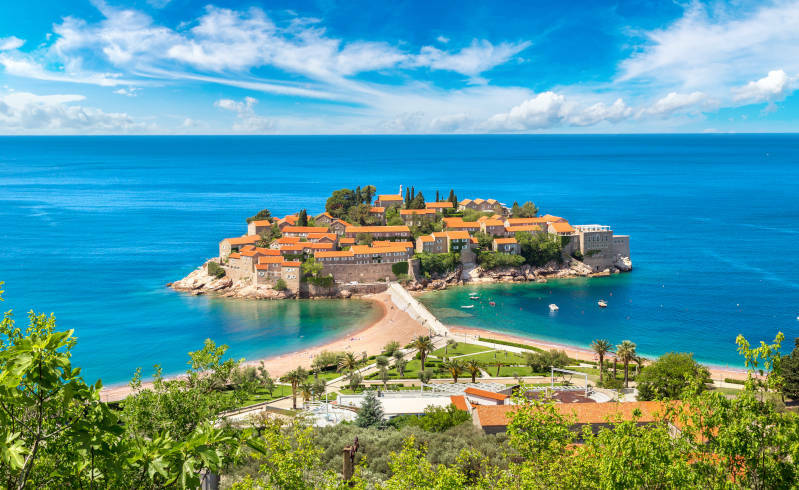 Connected to the mainland by a thin causeway, Sveti Stefan is known to be popular with Hollywood’s most famous and members of various royal families. 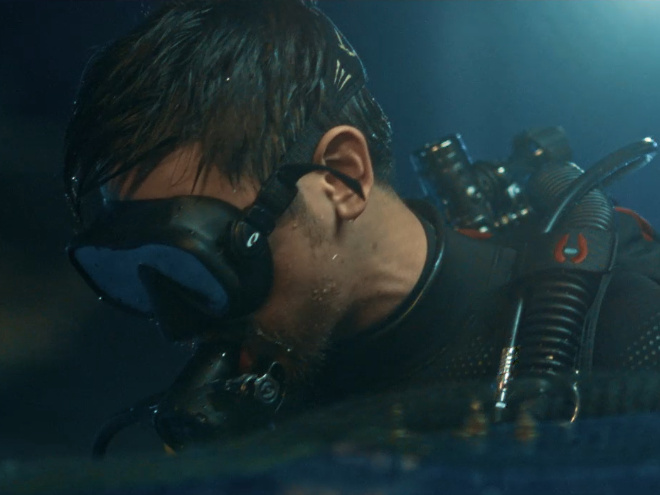 No other vacation activity screams summer than going to the beach. 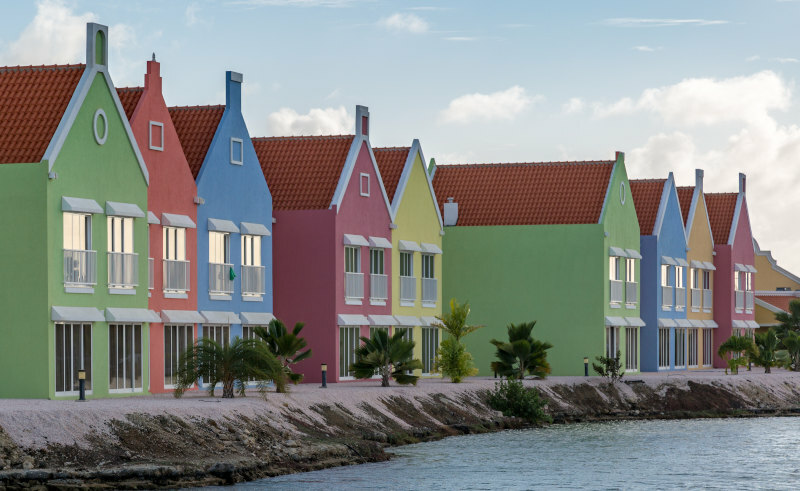 Located in the Caribbean Sea and just northwest of Venezuela, Bonaire is a Dutch territory and veritable beach paradise. 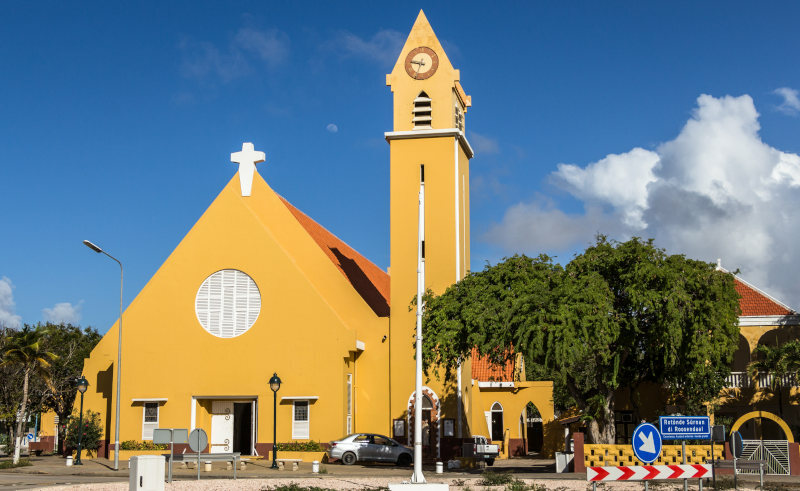 Bonaire is one of the three islands that make up the ABC Islands, along with Aruba and Curaçao, of the Caribbean. Its location also puts it outside of the Caribbean Hurricane Alley which means beautiful weather is an all year round feature, letting you soak in the sun well out of peak travel season. With a population of less than 20,000 people, this small island country offers privacy and respite from the hustle and bustle, especially during the off-season. 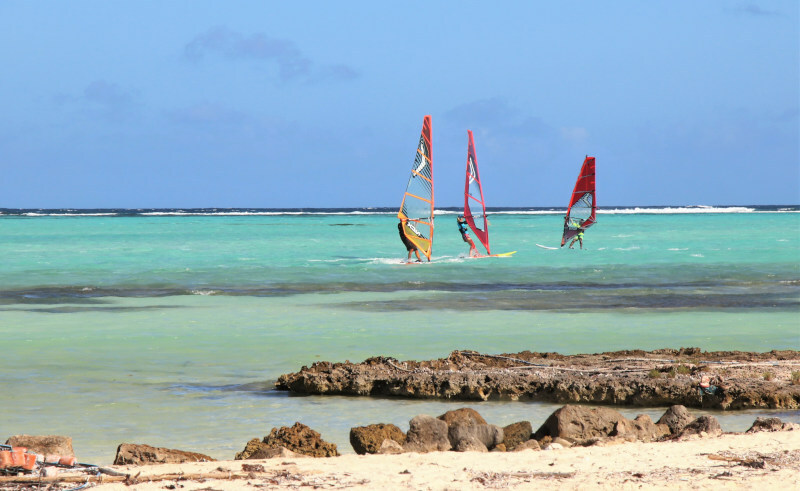 Bonaire is famous for their water sport activities, most notably snorkelling, scuba diving and windsurfing. 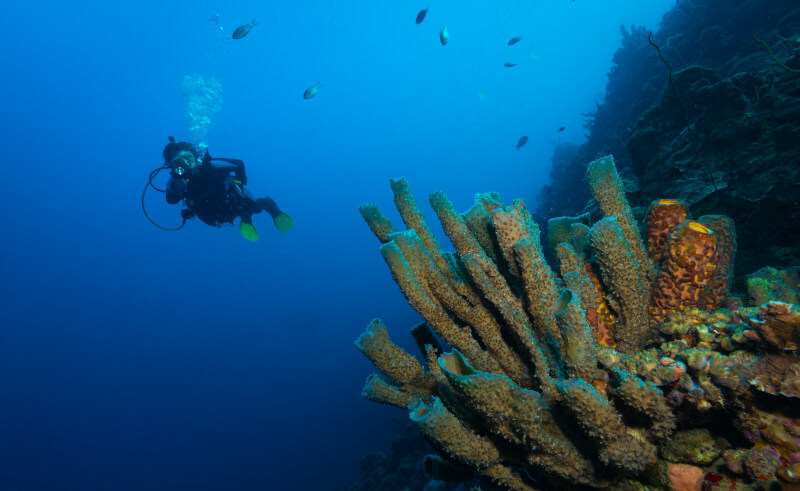 Night snorkelling activities are also available, allowing you to experience the pristine Bonaire marine park in a whole new light – that from a torch. 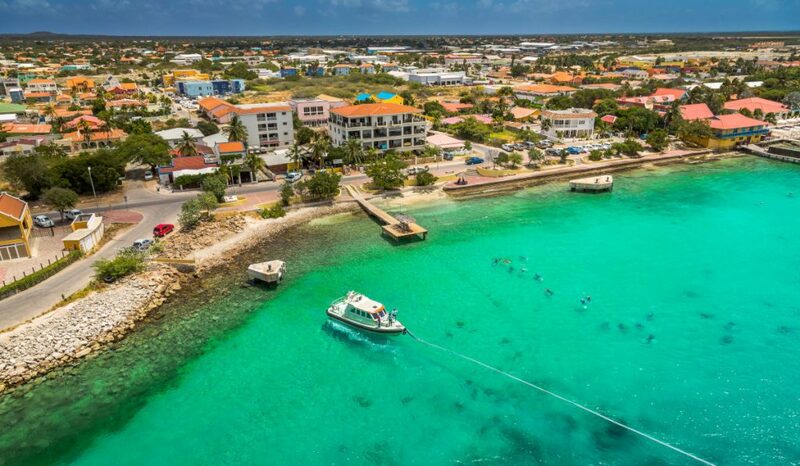 For those more interested in staying on shore, cycling around the small island (which is 39 kilometres long and up to 8 kilometres wide) is a great way to take in the sights. The local night life and a vibrant gastronomic scene, boasting some of the best cuisine in the Caribbean, await travellers at the end of the day. 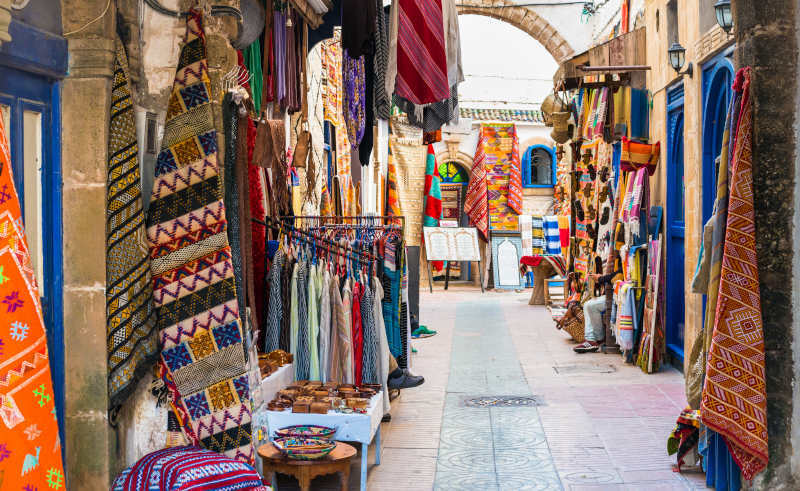 Much has been said about the charming souks of Morocco. 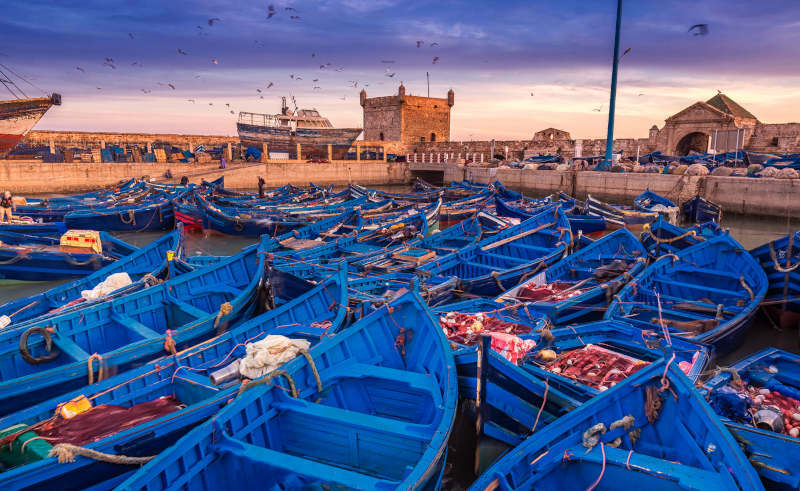 Essaouira, a small town in the western region of the country, should be your next getaway destination. Much more laidback than the bustling Marrakech or Casablanca, Essaouira is the perfect location if you’re looking to escape. The sun stays high through to the month of October, which makes it a good off-season summer destination. With the options of lounging on the beach in one hand, and sitting down to a refreshing cup of mint tea on the other, you’ll be spoiled for choice on how to get your chill on. 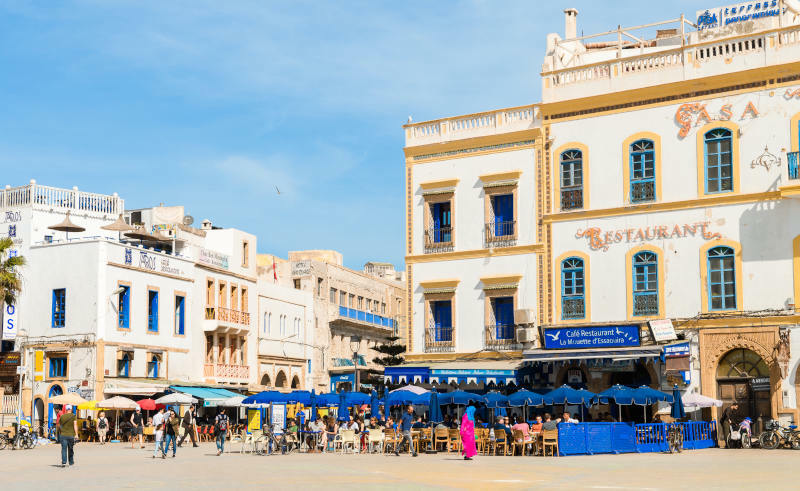 Essaouira is a growing tourism spot, and several international hotels have sprung up near the sea, but we suggest staying at some of the local boutique accommodation options such as Villa Maroc or the Ocean Vagabond for a more authentic feel of the city. Due to its proximity to the sea, their fresh seafood options (most restaurants source their seafood directly from the port) are a must-try along with other more traditional Moroccan fair like tagine. 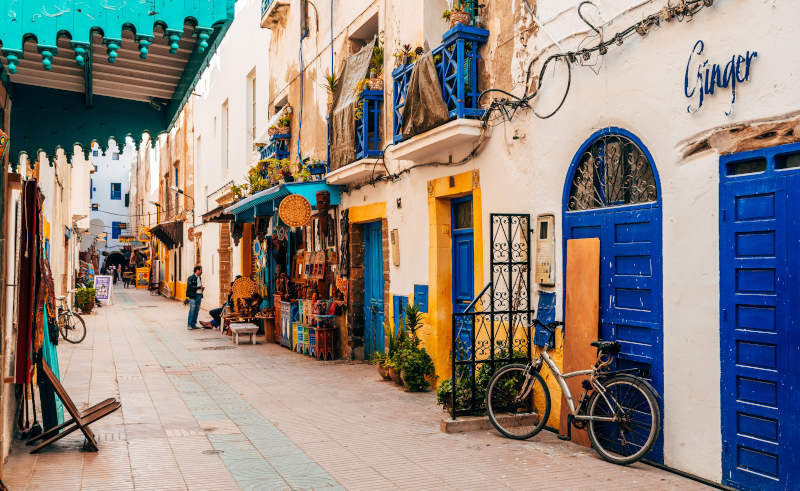 Soak in the culture while you’re there too, as Essaouira is listed as a UNESCO World Heritage city, and it’s evident in the African, Arab and European influences that merge together in the city’s architecture and history.